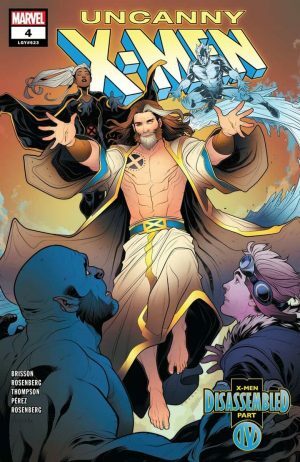 Marvel Comics Universe & Uncanny X-Men #4 Spoilers: X-Men Disassembled Part 4 Features Return Of Nate Grey X-Man In A HUGE Way Via Preview! 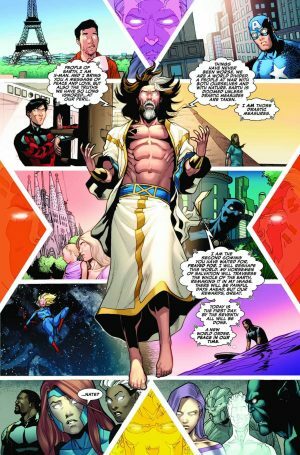 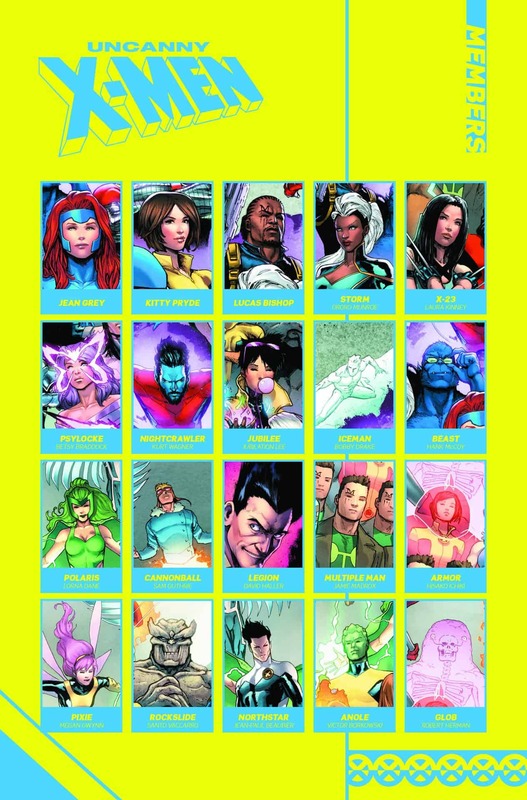 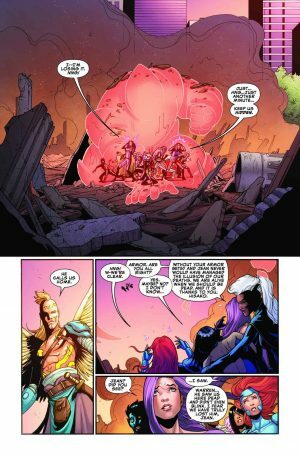 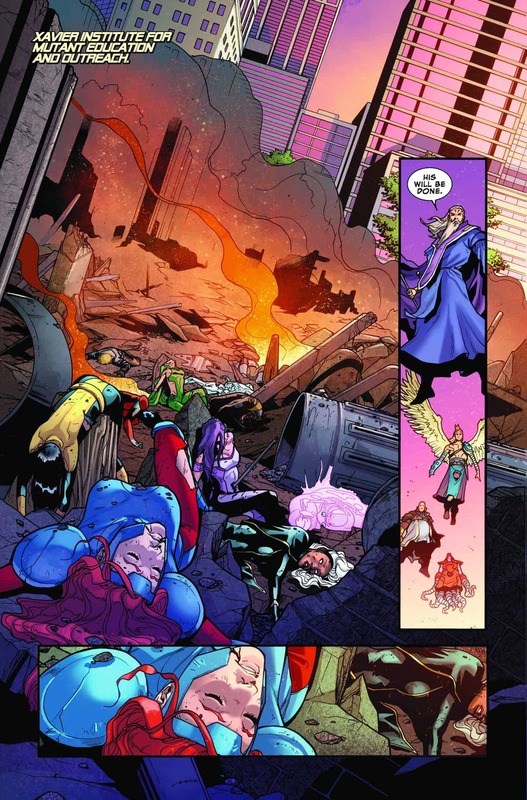 Marvel Comics Universe and Uncanny X-Men #4 Spoilers follows. 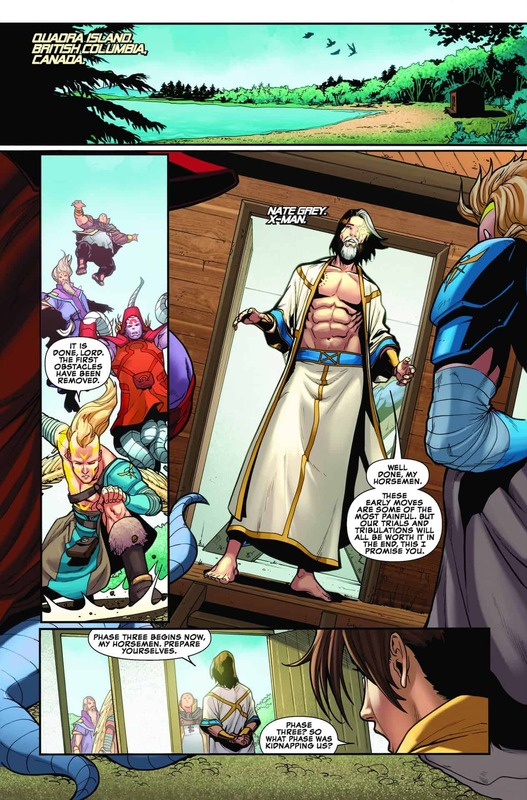 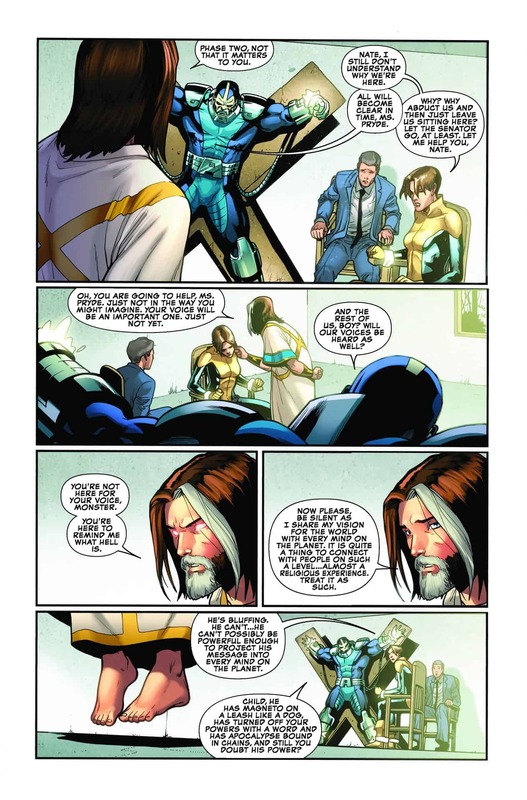 X-Men Disassembled Part 4 Features Return Of Nate Grey X-Man In A HUGE Way!